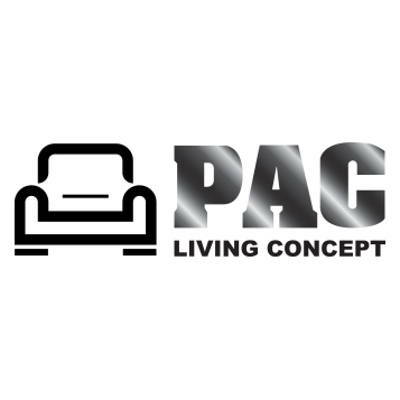 As with their yearly tradition, Pantone announced their Colour of the Year 2019 just in time for the new year, giving homeowners ample time to incorporate the gorgeous hue into their renovations and redecorating. This year’s colour is a stunning shade of coral that could almost pass for a shade of neon. 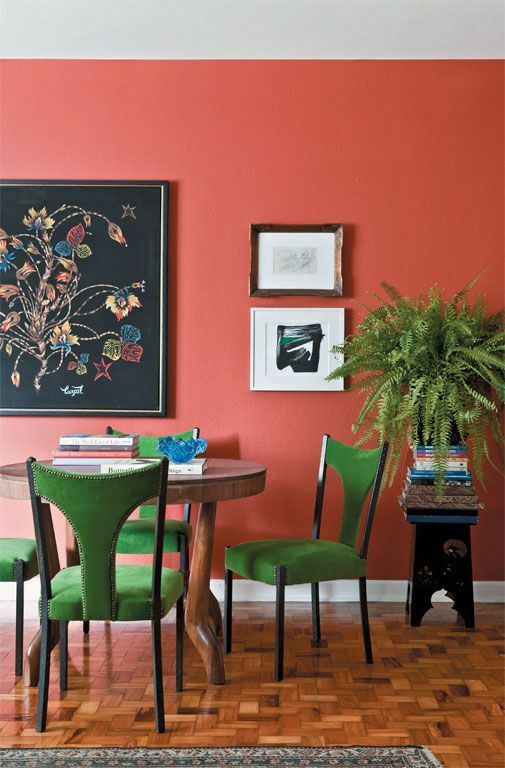 According to Pantone, the colour dubbed as Living Coral is a social hue. Orange with a tinge of gold undertones, the tone is energising and nourishing, two terms a home should embody. Picture how stunning and lively this bedroom would look as the light coral is intensified to Living Coral. The deep shade would give the room a burst of energy, more so if it doubles as a kid’s playroom. 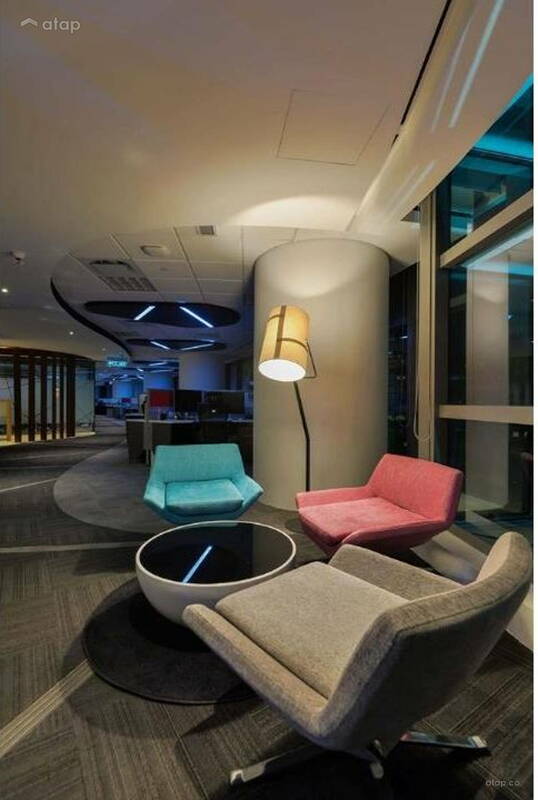 Don’t be afraid to add bold and bright tones into your office space. Bright colours will help keep you focused and energised throughout the day. 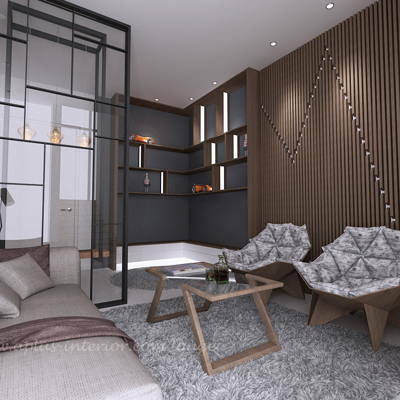 Take this office for instance, the interior designer opted for bold coral walls and dark wood furniture and decor to make the space modern and stylish. Got a feature wall you want to highlight? 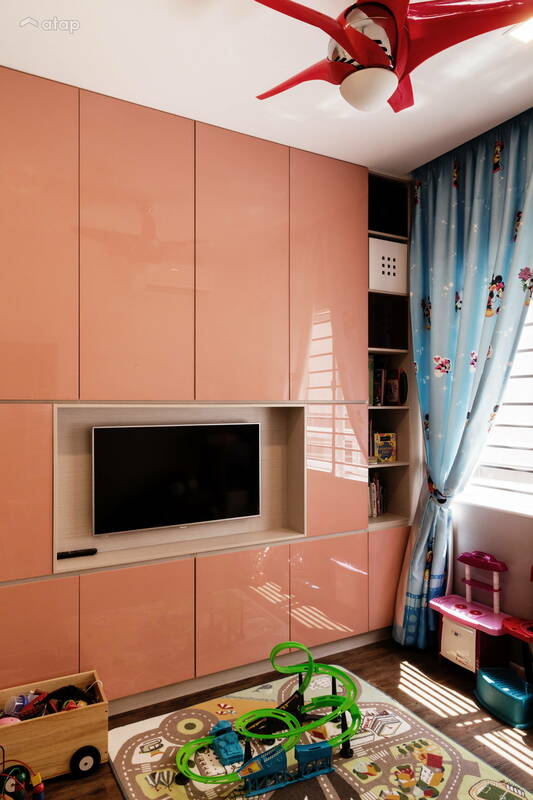 This home took on the coral hue in an attempt to liven up their living room. We love the addition of emerald green chairs too! 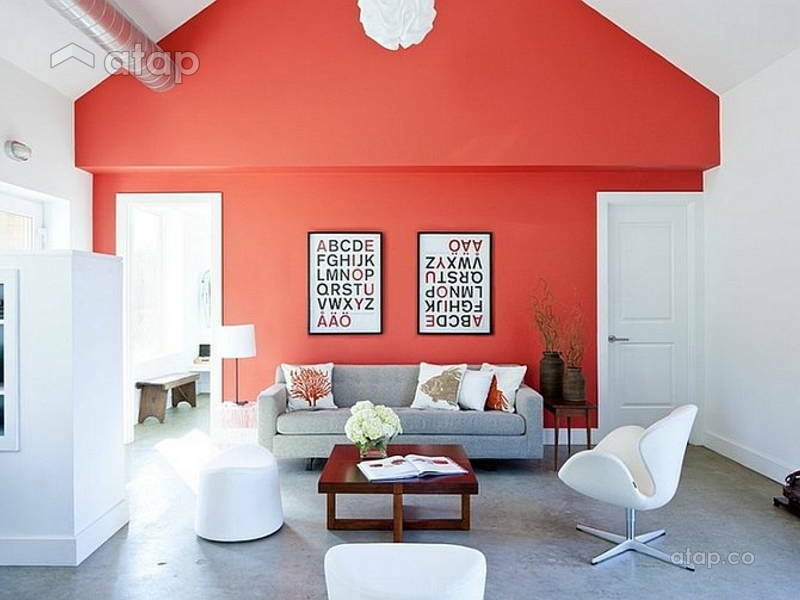 When a TV feature wall just isn’t enough for you, try painting an entire section of your home in this bold coral hue. 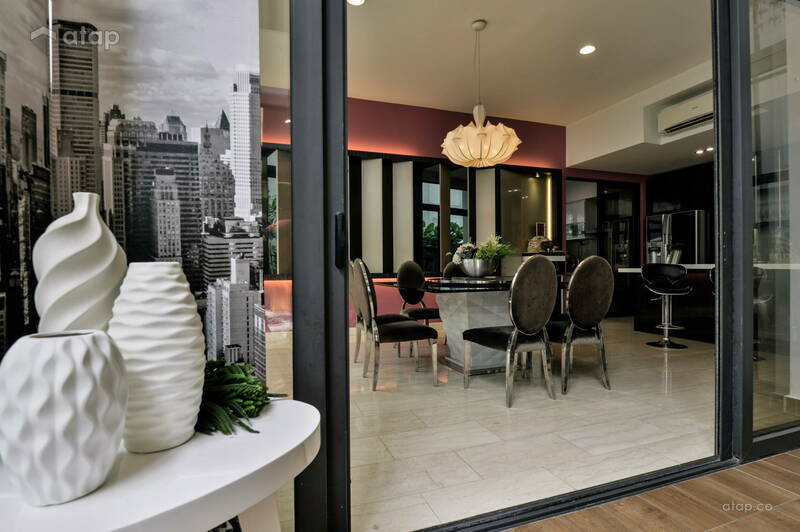 Take notes from this dining room that wanted to add a little extra flair to the common area. If you’re afraid of painting an entire wall coral, you can use the colour sparingly by opting for murals or geometric patterns like in this home. This contemporary living room that features minimalist décor is brought to life with the addition of the mural. 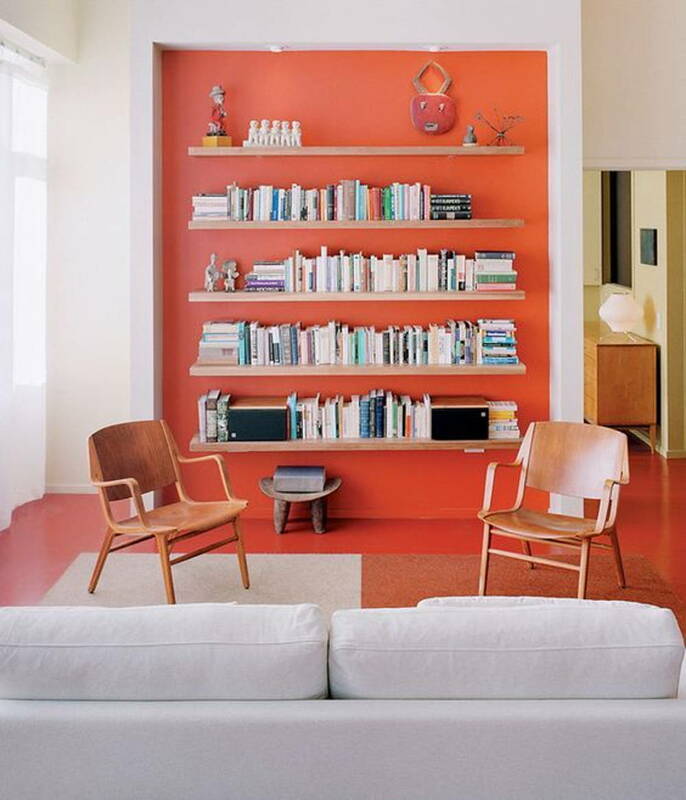 The deep bold coral highlights this living room wall that houses a collection of books that perfectly contrast the hue of the wall. 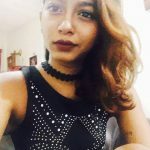 The owner of the home has even gone so far as to opt for deep coral floors, complimenting the tone with light and bright decor. For a less permanent coral option, you can brighten up a muted space with the use of statement furniture like in this modern office. 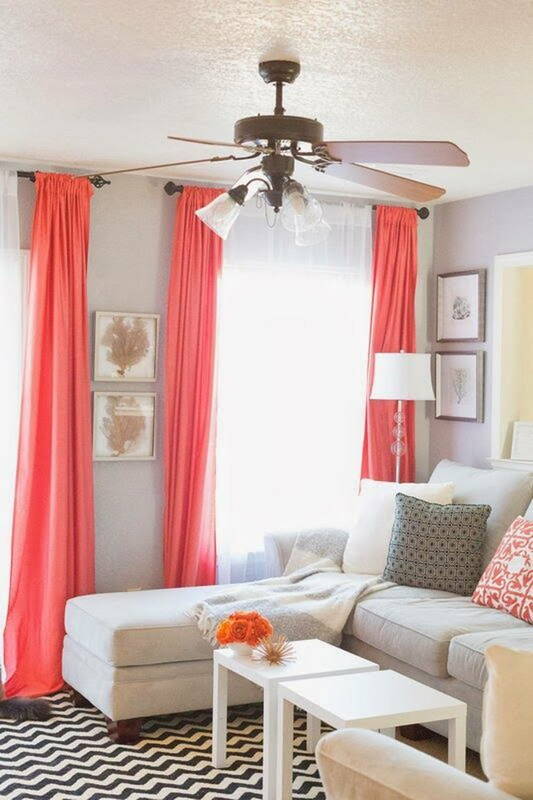 Or like this living room that added coral curtains to give the neutral space a spark of life. 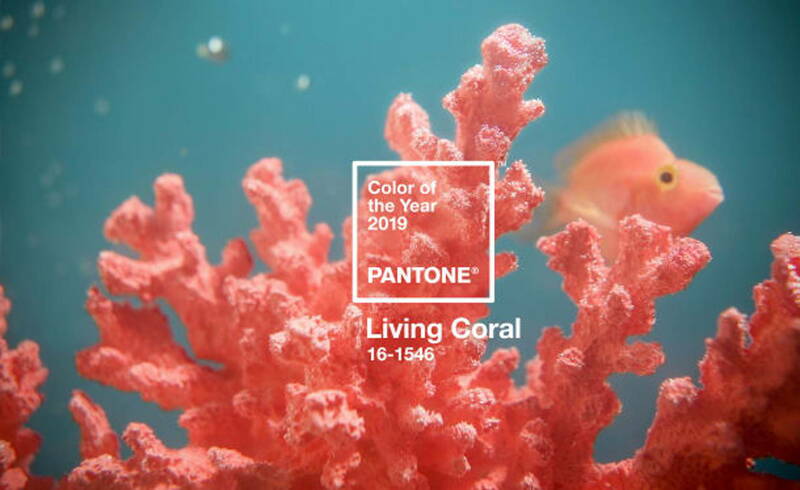 Want to add Living Coral into your home for the new year? 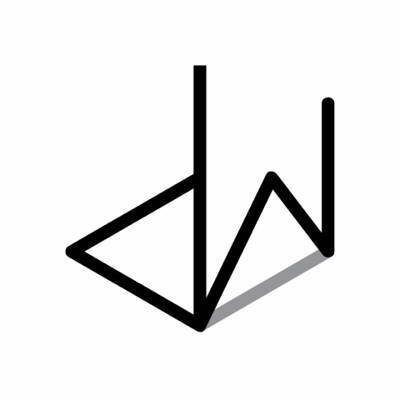 Get in touch with Malaysian interior designers to receive free consultations.